Every day, Google and other search engines receive billions of queries—many of them searches for local businesses. Of those billions of searches, nearly 70% of users only look at the first page of results they find. Over half of that group only look at the first few results at all. Now consider this: over 25% of your potential customers are going to call a business directly from the search results. That means if you are not ranking on the first page for your most crucial key terms, you’re not getting nearly the customer volume you could have. That’s where our search engine optimization consultants come in. We speak the same language as the major search engines like Google & Yahoo. We know what search engines value, and we make sure your site has everything that both they and your users need. At Superior Web Works, we use the industry’s best practices to ethically and effectively get your business to rank in the top results for your area. From content marketing and keyword targeting to site health audits, our SEO professionals make sure your site is found by the people who are looking for you! SEO (search engine optimization) places your website in the natural results section of search engines. Getting found through direct searches is the best way to achieve success online. 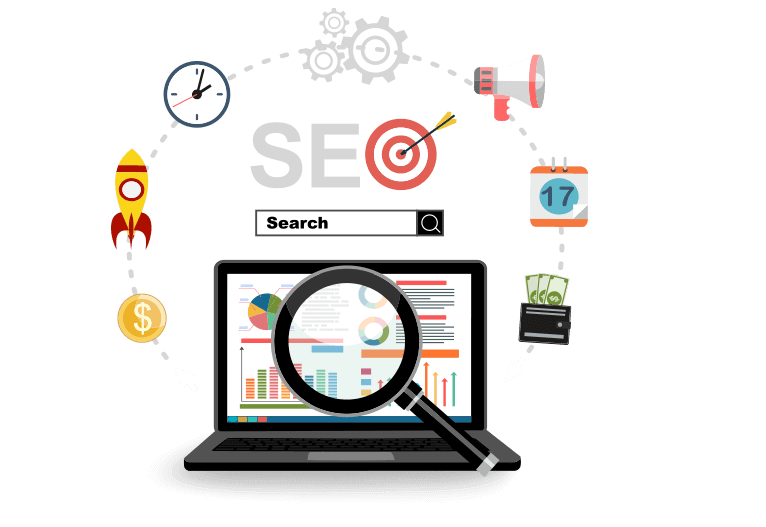 Though there are many SEO companies to choose from you can trust our SEO experts to help get you there. Our home service specialized SEO team manage campaigns for plumbers, roofers, HVAC Contractors, Locksmiths, Landscaping, Cleaning companies. Our small Business SEO team can handle all types of small and mid size businesses. 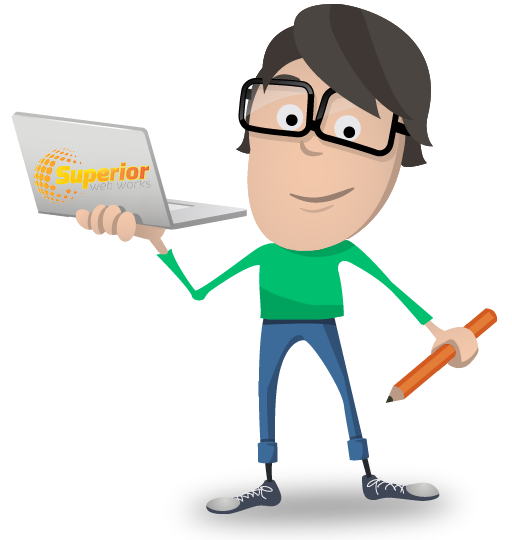 WHY SUPERIOR WEB WORKS ? Breathe easier without long-term contracts. Keep track of all syndication and links we build. Monitor all important matrics from one place. We custom build package that fit your needs. Work directly with your Account Manager. READY FOR NEXT STEP ? Subscribe to Our Newsletter to get Special Offers and Important News, Keep up on our always evolving product features and technology. 5 Benefits Of PPC For Small Businesses. Copyright © 2017 | Superiorwebworks.com. All rights reserved.